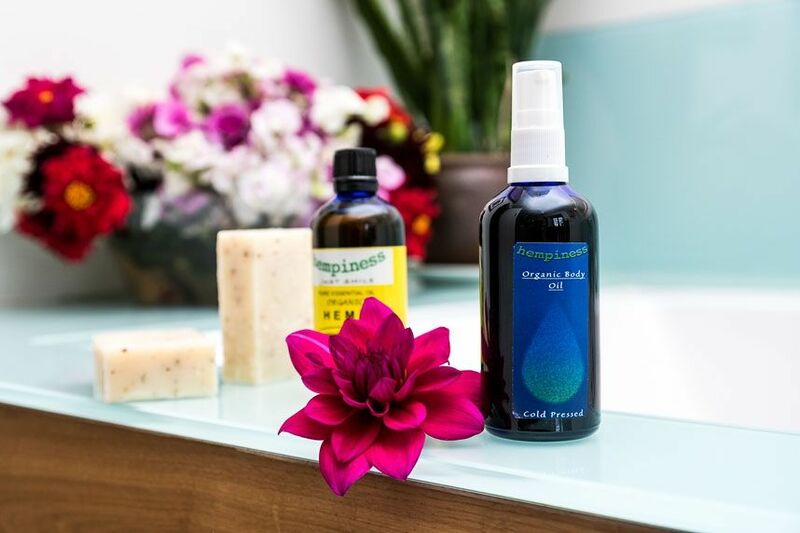 Healing, rejuvenating, moisturising, cleansing, hydrating and protecting are words that are often used by the health and beauty industries; but at The Hemp Shop, when we say it we mean it. Why? Because of Hemp! Not only has Hemp been used for health and beauty for centuries, but recent scientific discoveries have concluded that Hempseed Oil's success is due to the presence, in significant quantities, of two EFAs (Essential Fatty Acids). EFAs are vital to human health and the body is unable to produce them on its own. EFAs are also known for their excellent emollient and lubricating properties; about 75% of the fatty acids in Hemp oil are EFAs that penetrate the skin providing rejuvenating ingredients to feed and replenish the skin. Clinical trials have shown that both the Omega 3 and 6 fatty acids present in Hempseed Oil can help dry skin sufferers and may be beneficial for sufferers of eczema and psoriasis.